Andrea and Rob are in love and it's obvious! Their wedding day was freezing cold but they never let it show! 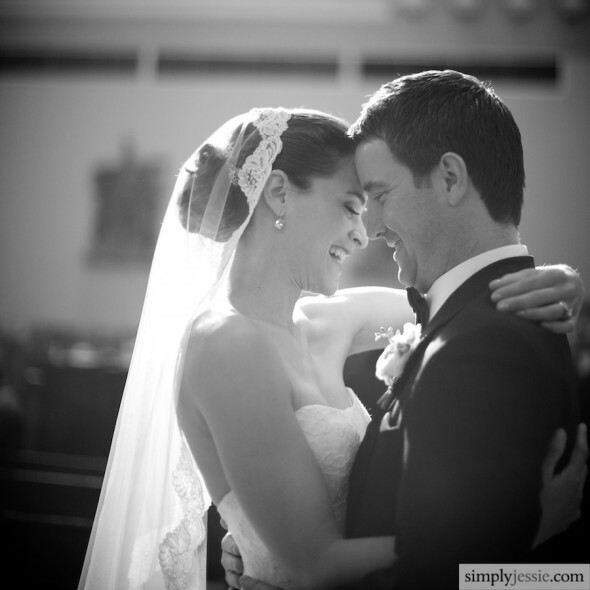 Be sure to check out the blog to see more amazing pictures from this beautiful day.